The Deaf Ministry of Hull Baptist Church is a ministry of interpretation, education, and love. 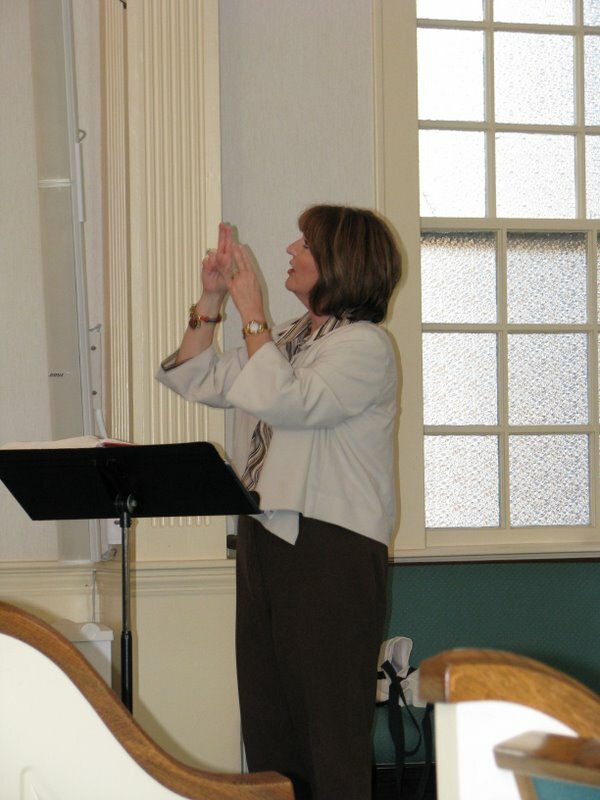 The HBC Deaf Ministry provides sign language interpretation for the morning worship service and teaches sign language to those interested in learning to communicate with those who have lost their ability to hear. This a ministry of love and devotion to others. Sunday Morning Worship - Sign Language Interpretation Provided.